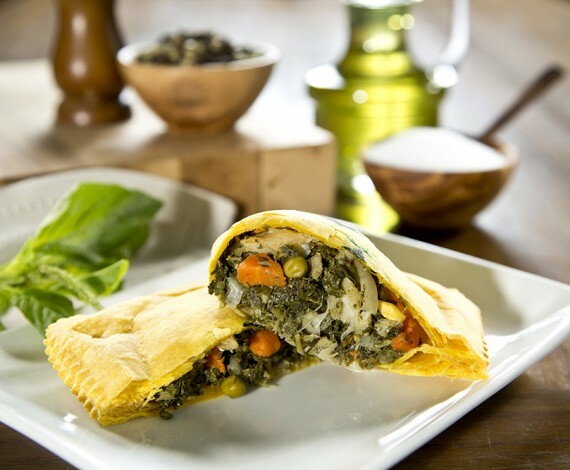 Five Star Bakery makes patties for every dietary palate. 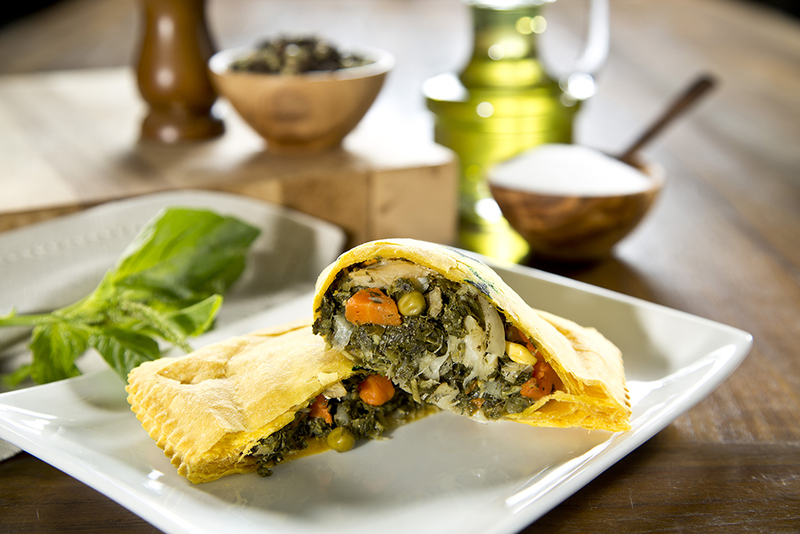 We make Beef, Chicken, Callaloo, Mixed Vegetable and Ackee patties fresh each week. 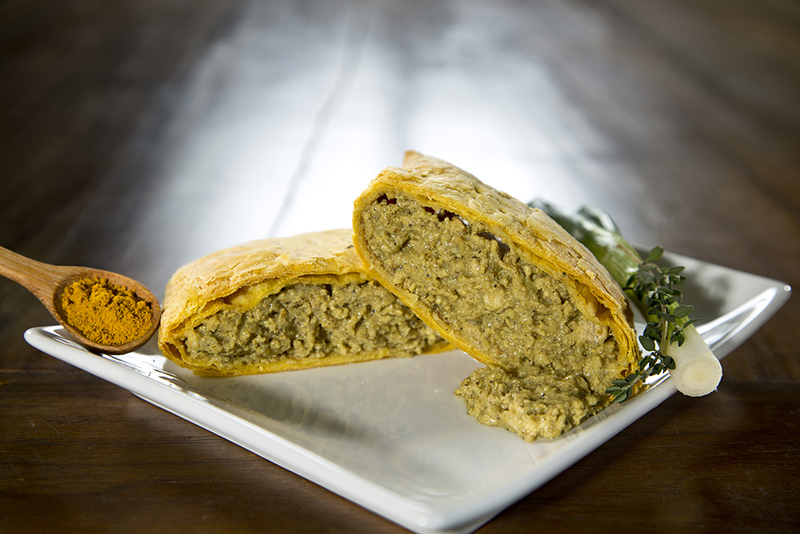 The King of Patties, the Jamaican beef patty is the rock-star of the family. 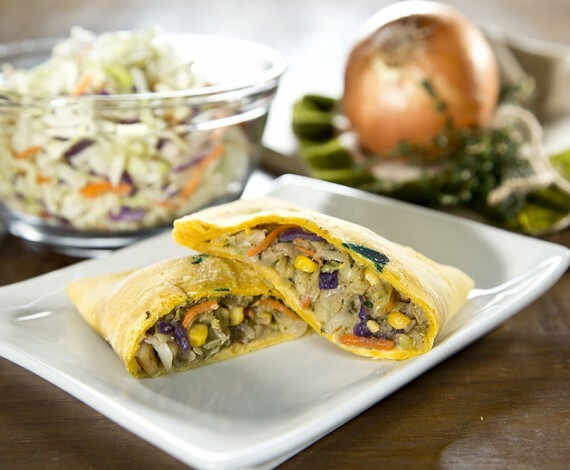 This tasty meat pocket has made it to the Patty Hall Of Fame. 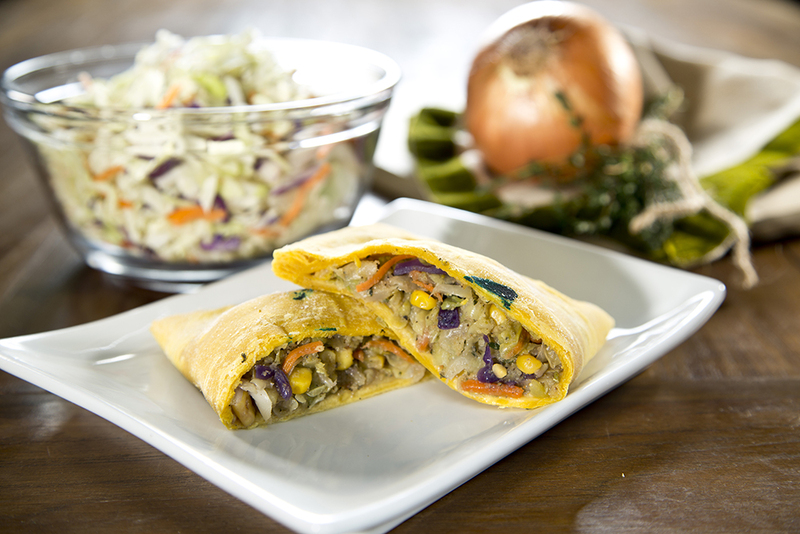 Ground beef, slowly sauteed with onions, garlic, scallions and thyme, this spicy Jamaican meat pocket is world renown! 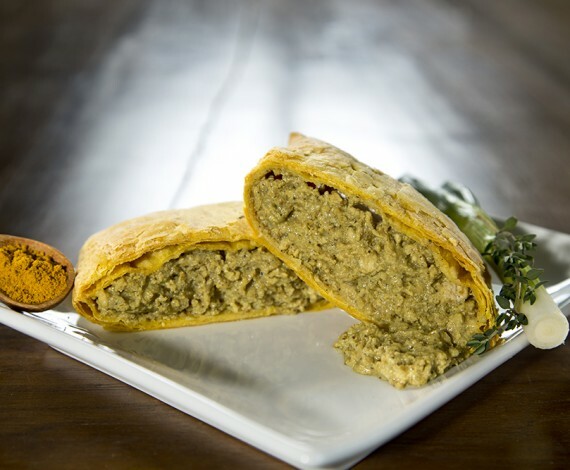 Just in case you don’t have a Five Star Bakery location in your neighborhood, you can still experience our patties by ordering online. 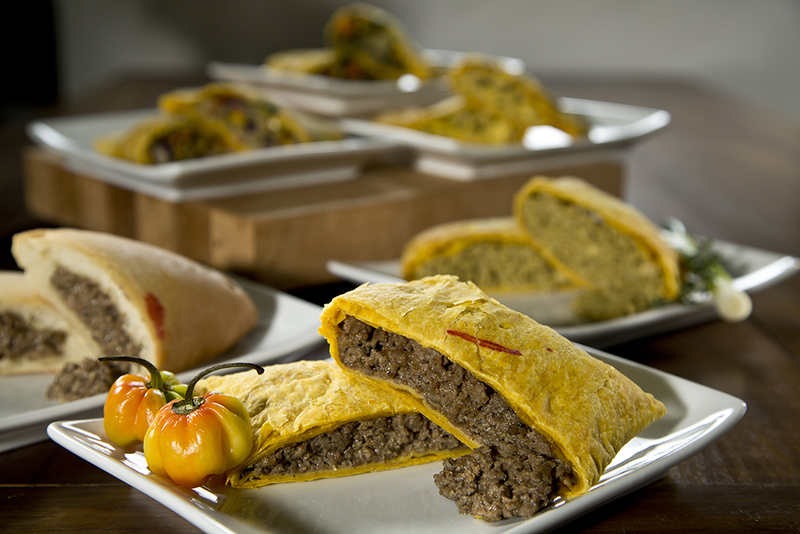 We will deliver freshly made patties frozen to maintain freshness, and ready to bake at home to you.